Getting tired of figuring out what to eat on Fridays during Lent? Or running out of ideas for "Meatless Monday"? Or just looking to cut down on meat intake for an overall healthier diet? 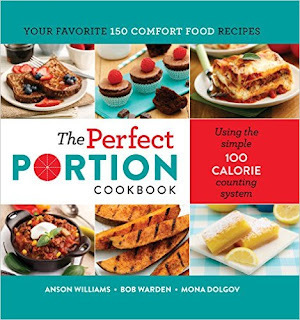 Mona Dolgov, nutritionist and one of the authors of The Perfect Portion Cookbook offers a day of meatless meals with recipes from this new cookbook where each recipe is doled out in increments of 100 calories for easy meal planning and better calorie management. Many of the recipes are also healthier versions of some classic favorites. Look for more info on the cookbook at http://theperfectportion.com. You can also find samples of some of the recipes there. The book is available on Amazon.com. Notes: Better butter batter French Toast….use light bread (45 cal), and add the butter in the batter, so you don’t need to add butter to the pan or on top. Also add a little a bit of honey, cinnamon and vanilla to give the french toast great flavor. Cinnamon and vanilla actually enhance the sweetness from the honey and maple syrup. Notes: My daughter Rachel (she actually just moved to Chicago this Fall—my 23 year old working girl! ); This great snack is filling, plus it is really good for you too. The marriage of avocado with tomato enhances the anti-oxidant power! Notes: By combining bread crumbs with Parmesan cheese, it bakes up to create a crispy savory crust without frying. Although the recipe calls for tilapia, feel free to use any white fish. Dinner is done in less than 30 minutes. The glazed carrots have a delicious light glaze. For an easy prep tip, you can use baby carrots if you don’t want to slice them. 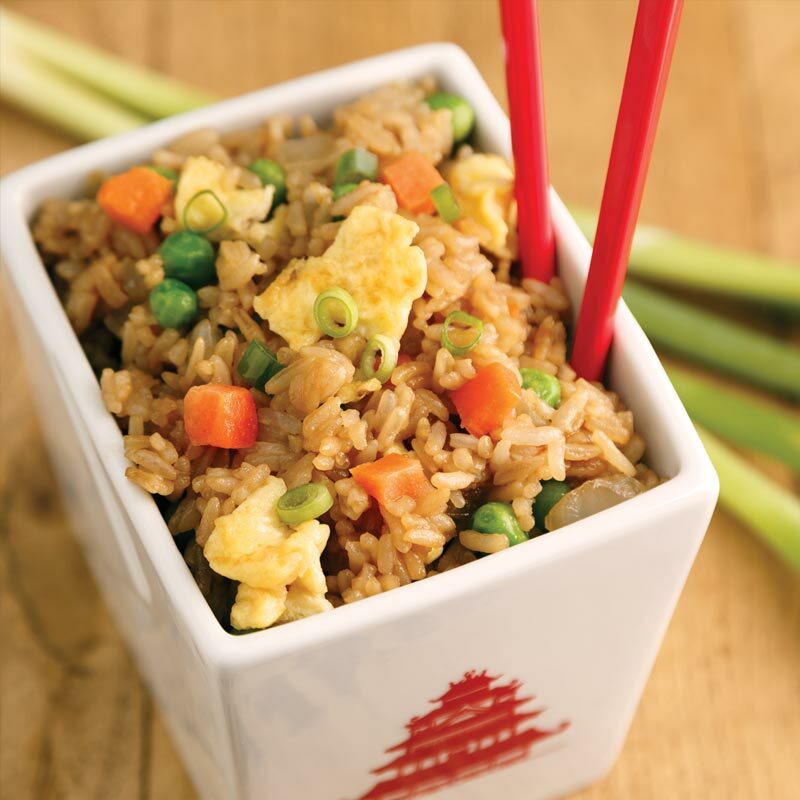 For an easy-peasy tip, use the microwave brown ready rice, where rice is done in 90 seconds. These are the best….great lemony flavor, and we’ve made the crust a little thinner, without compromising on buttery taste. Overall: It’s amazing how much you can eat for only 1500 calories, plus so easy to count, too! Want to cook this meal in 15 minutes or less? Use Microwave Ready Rice and Step 1 is done in 90 seconds!